Congratulations to our 2016 Refer-A-Friend Winners! Doug Bruce referred Kenny and Vicki Tomberlin. 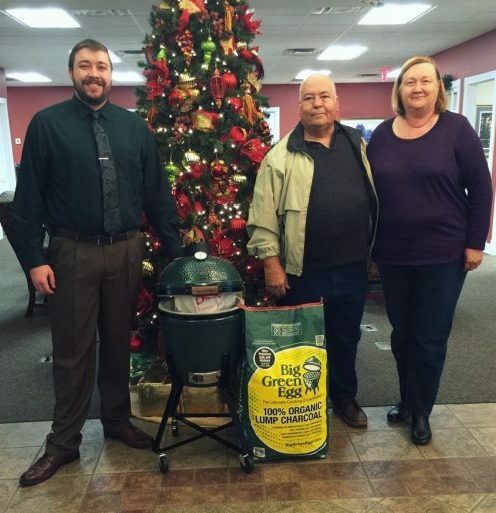 Community Bank of Pickens County has offered the Refer-A-Friend program for several years with different prizes to be won. 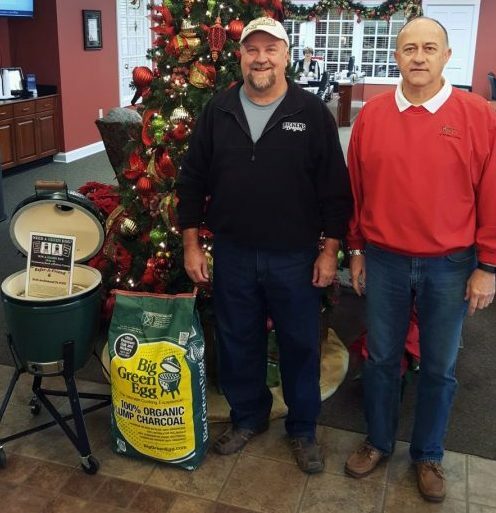 This year we gave away 2 Big Green Eggs. It’s simple to enter to win, if you’re a current account holder and you refer a friend and they open an account you are both entered to win. It’s that easy! With 2017 fast approaching we will start our new Refer-A-Friend program with prizes to be awarded quarterly.